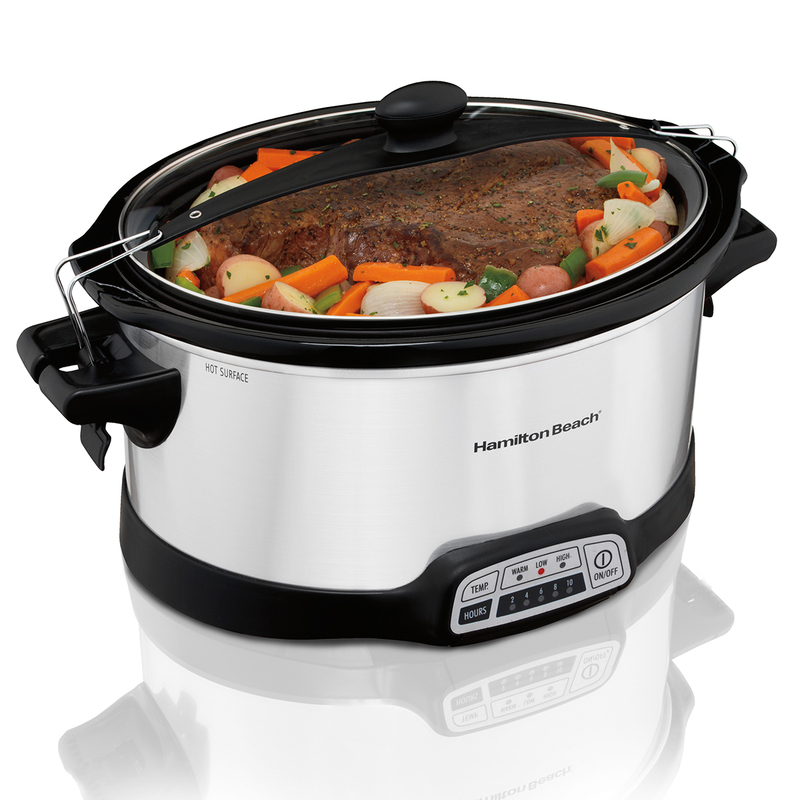 Smart slow cookers keep food warm until you're ready. 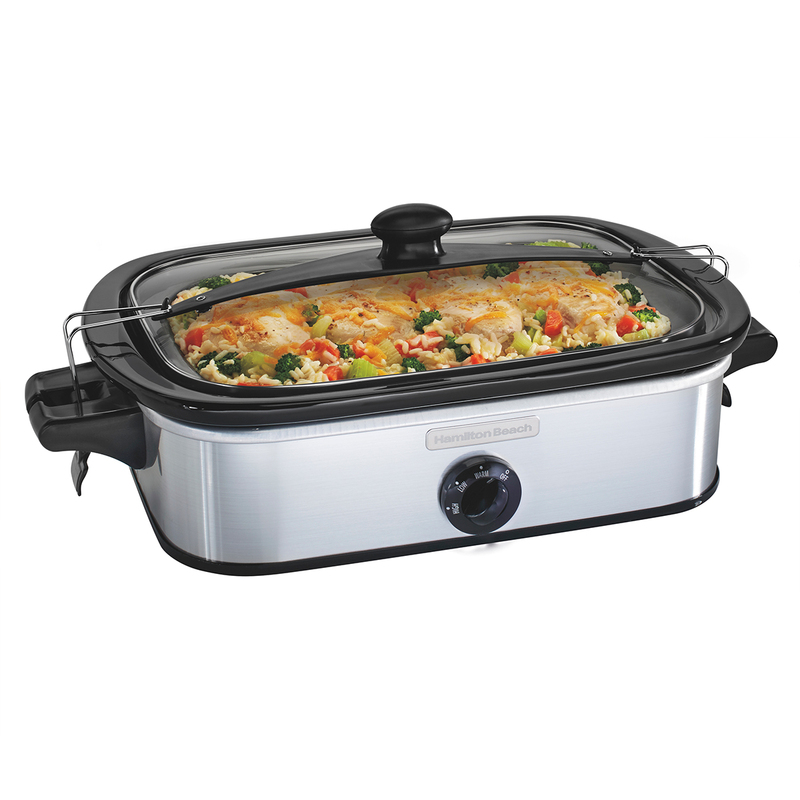 If you’re like most people, an occasional last-minute party will pop up. 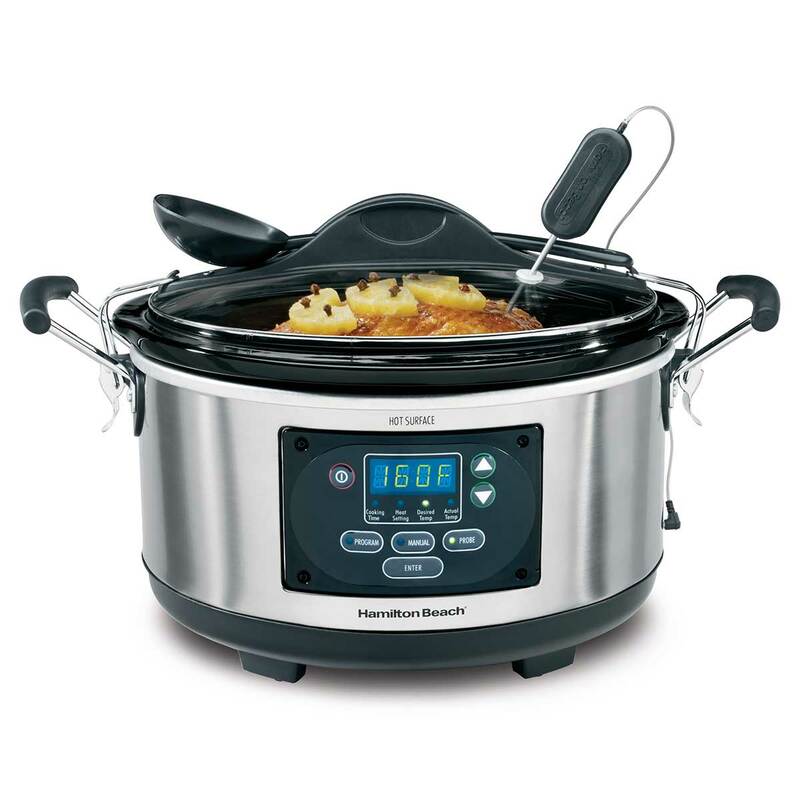 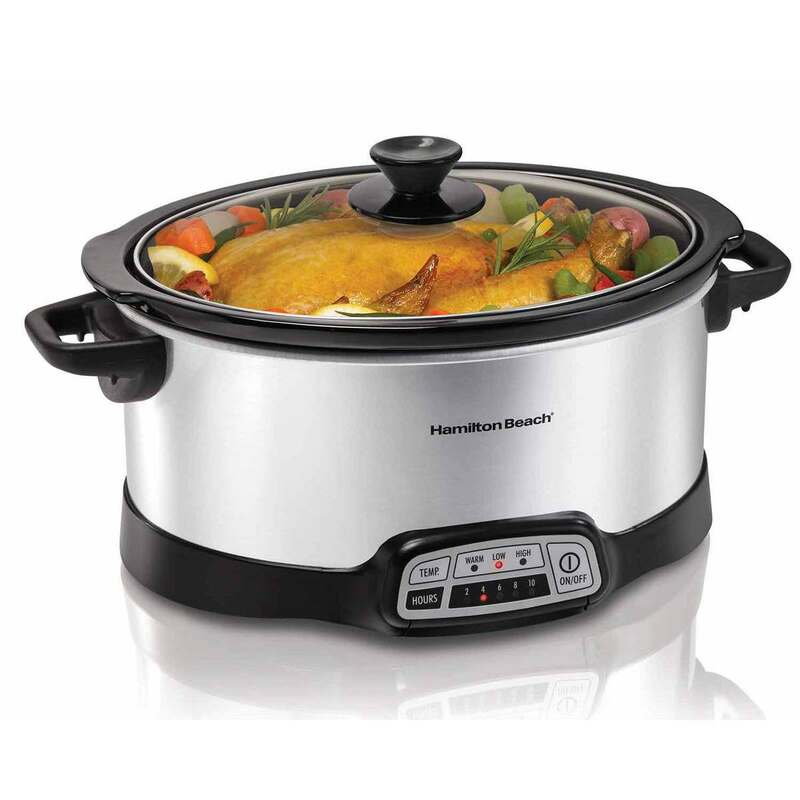 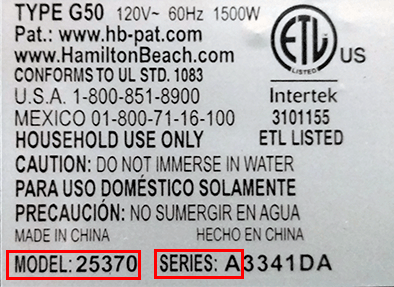 Don't worry, Hamilton Beach® Programmable Slow Cookers can easily adapt. 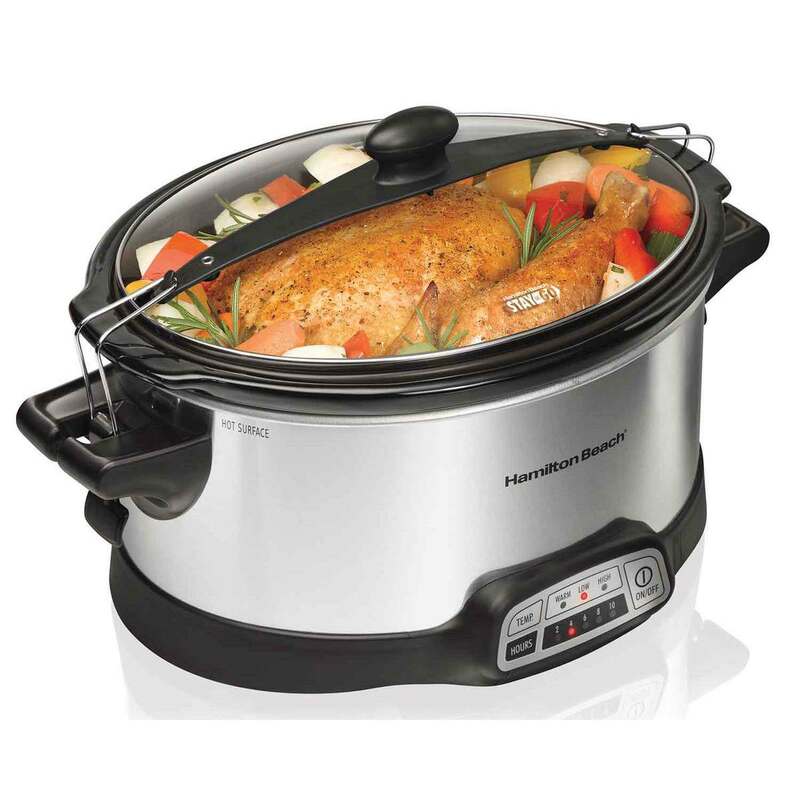 You simply add ingredients in the morning and let the slow cooker finish the cooking automatically. 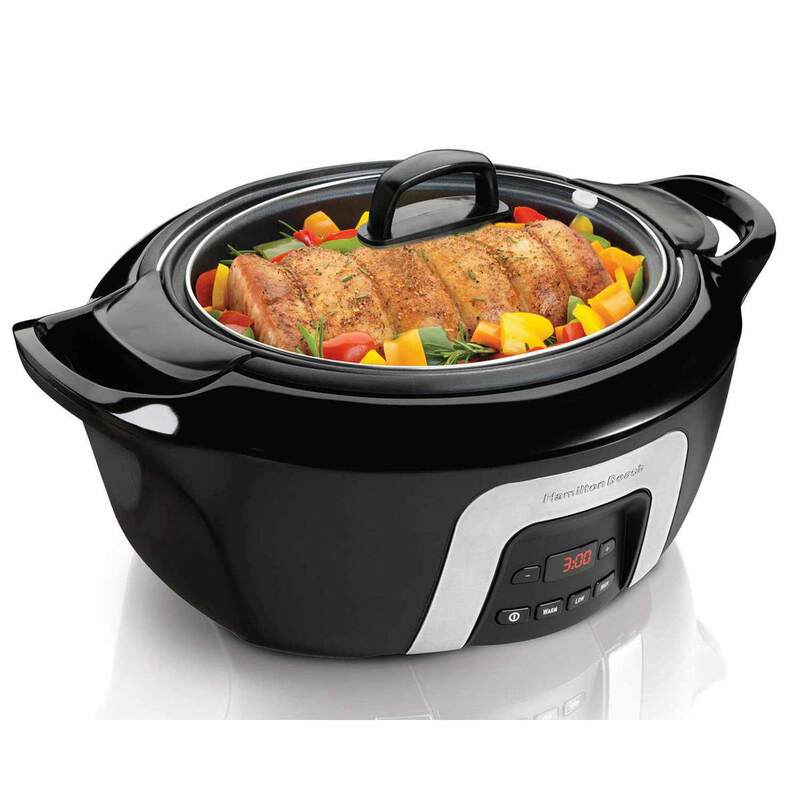 Once the cooking time is up, they automatically switch to warm. 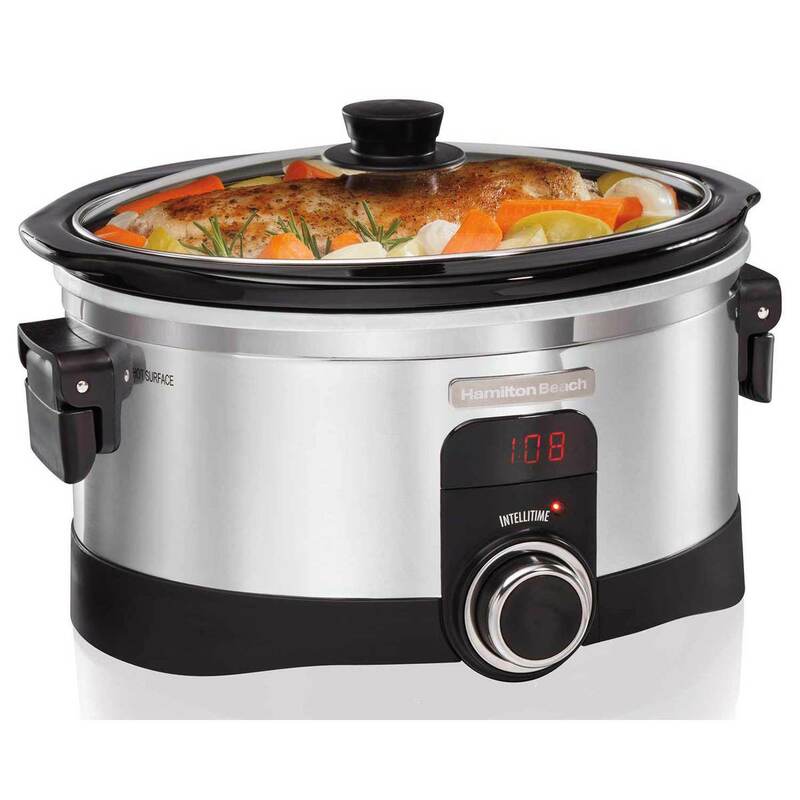 On certain models, the addition of a convenient thermometer probe lets you cook food to a specific temperature. 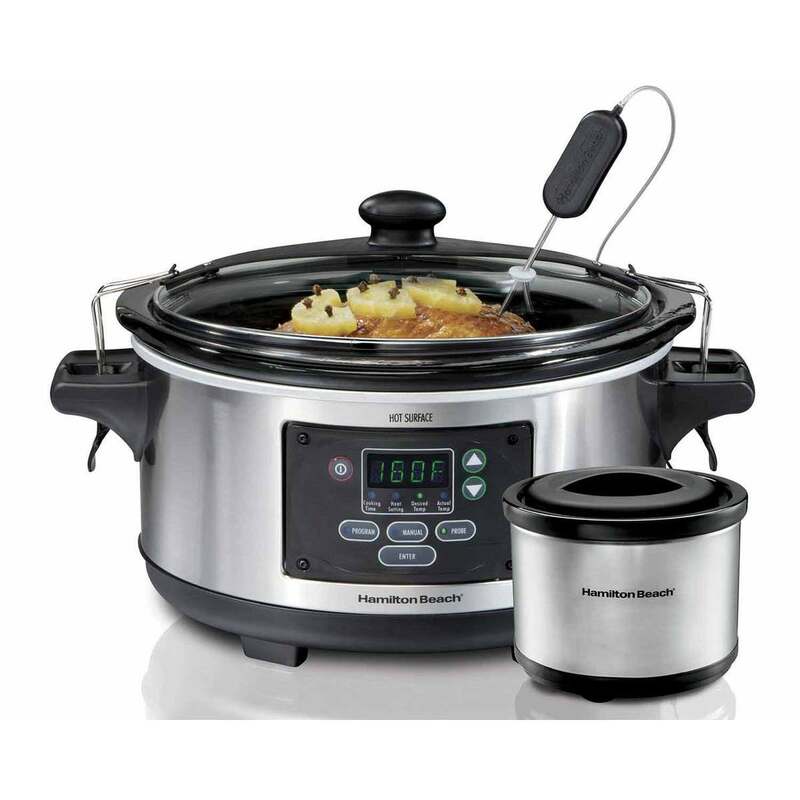 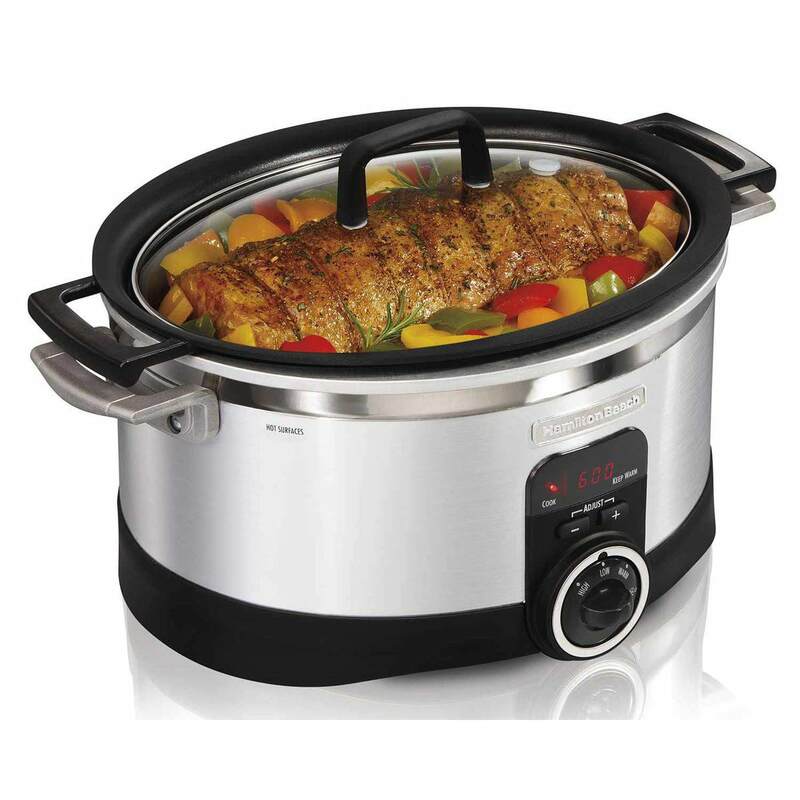 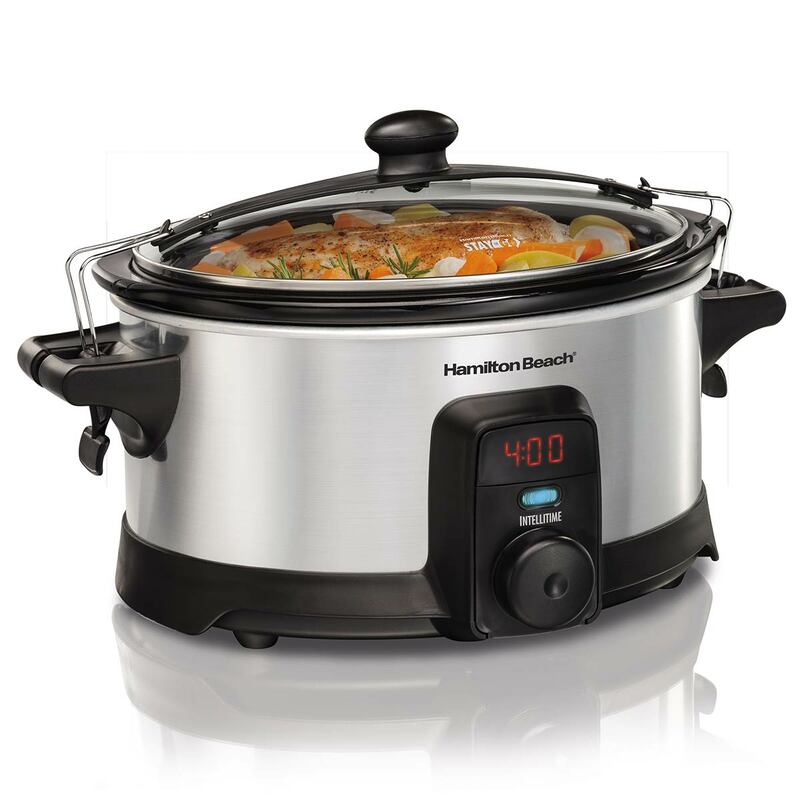 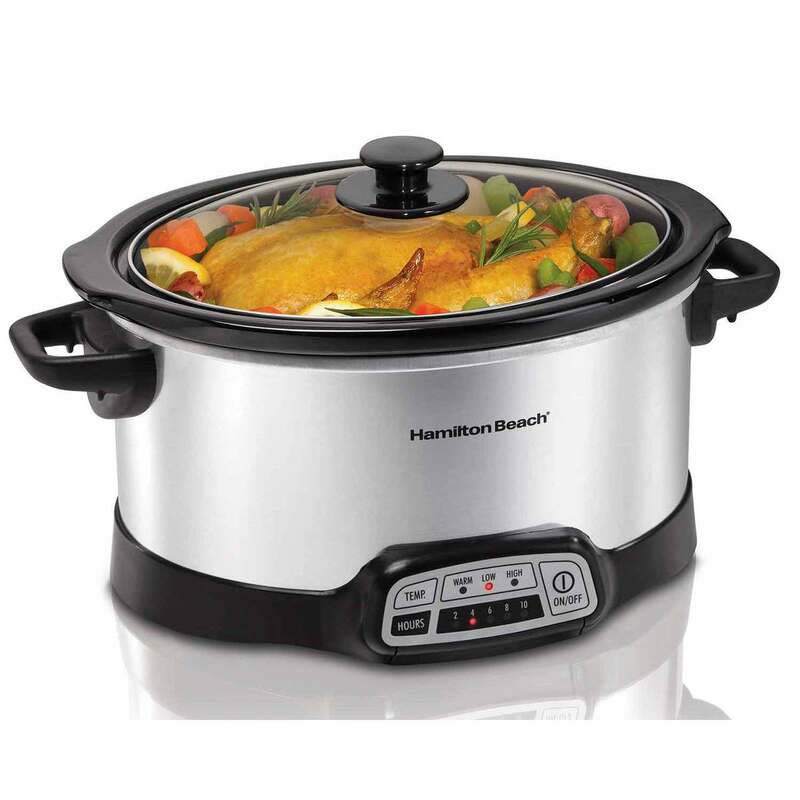 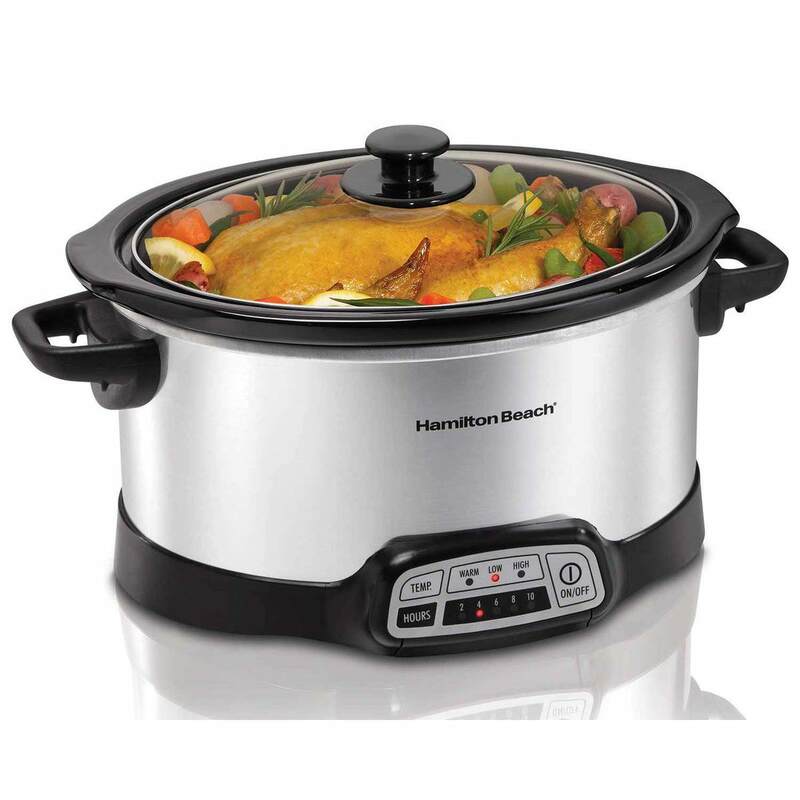 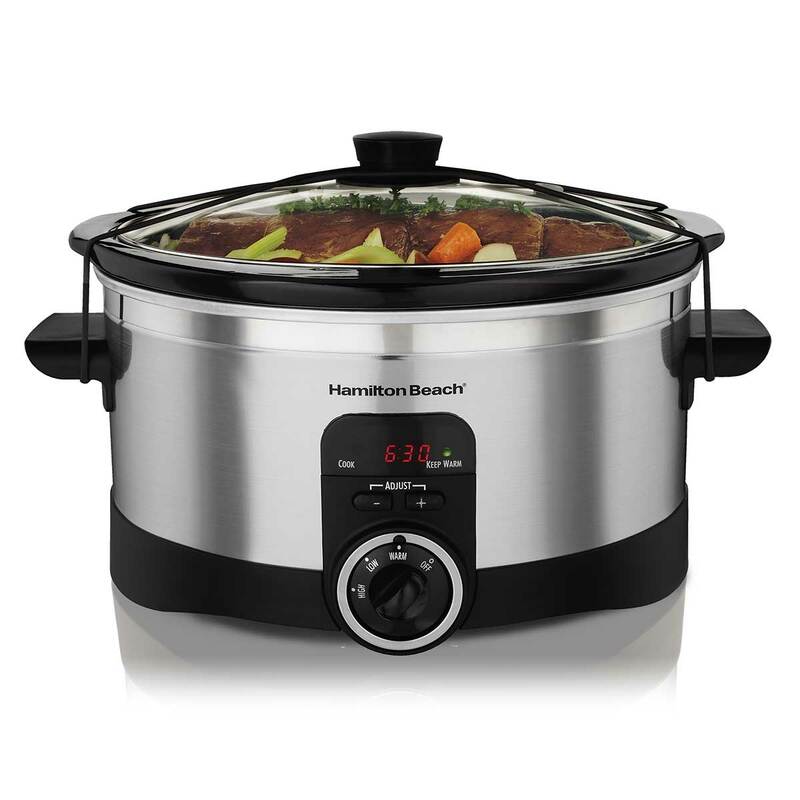 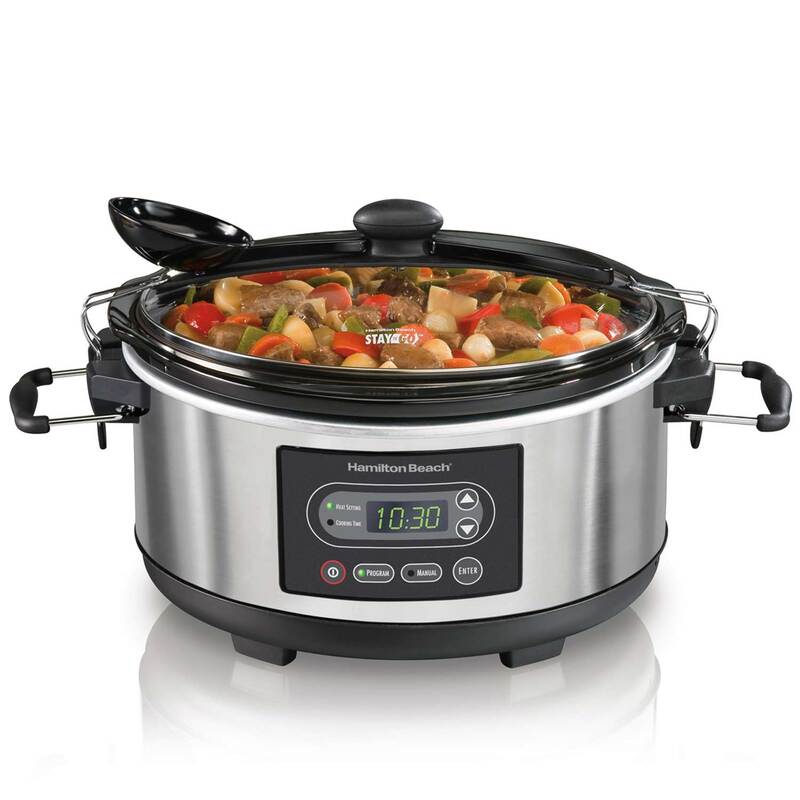 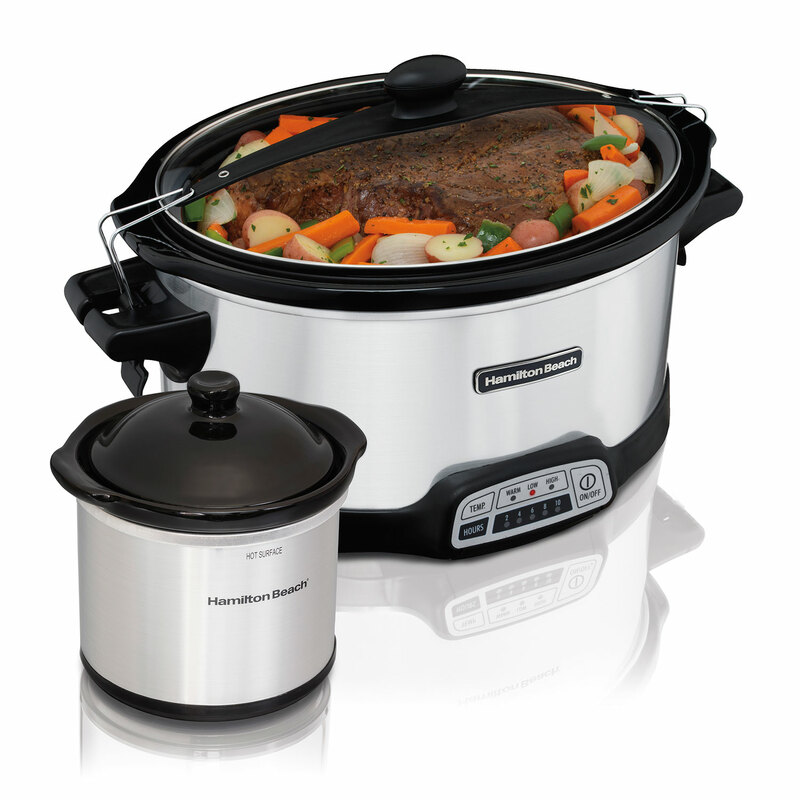 No matter what your cooking needs are, there’s a Hamilton Beach® Programmable Slow Cooker that’s ready for any cooking need or party invitation that comes your way.